Add a little floral loveliness to your desk, tables, shelves and style spot! A gorgeous display piece that will keep your work-space or desk super organised the handmade Pink Floral Glass Paperweight is stylish stationary at its very best. 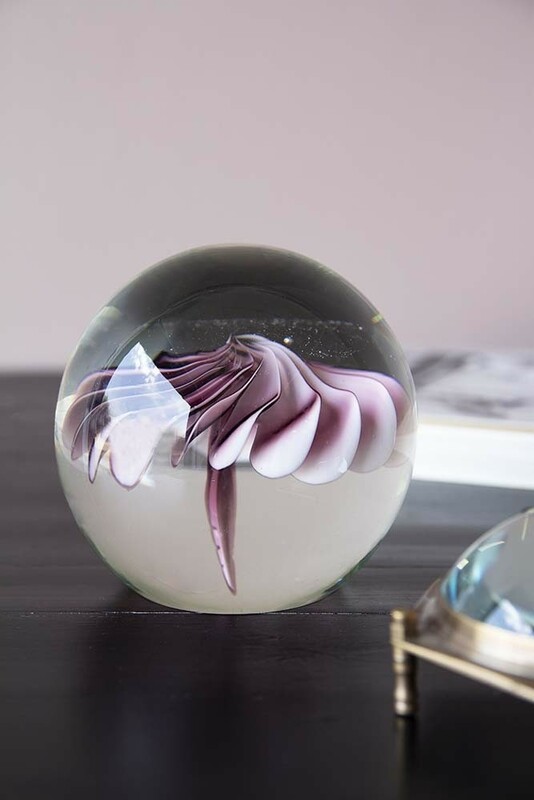 Made from glass, we think that the beautiful Pink Floral Glass Paperweight would also make a fabulous display ornament that you can style on your shelves, bedside tables, mantelpiece, console table and more. 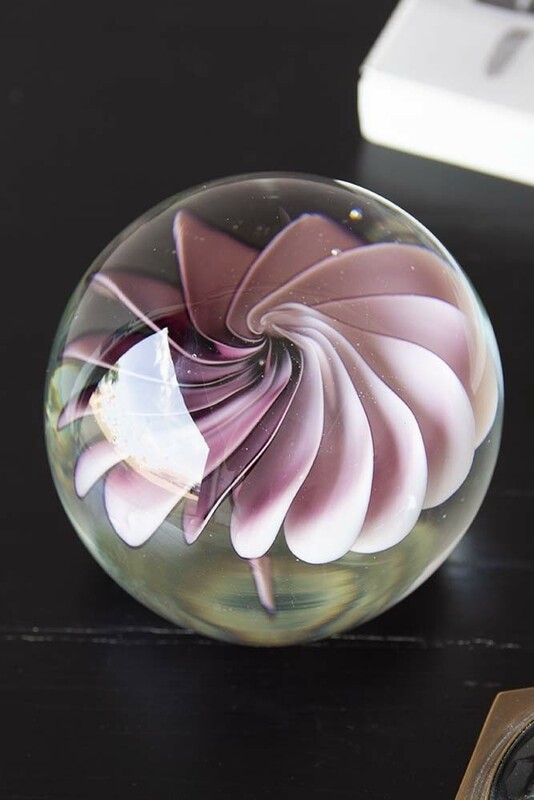 A great gift idea too, the Pink Floral Glass Paperweight is the perfect love token for that special someone.